More than enough right? It’s a common mantra at most seminars and I believe it’s actually TRUE but not because of chiropractic. You can call me a pessimist, you can disagree with me or maybe just call me a realist…. but IMO, this profession is 0% better than it was 25 years ago. There are a handful of aspects that have improved and just as many that have regressed or totally collapsed. 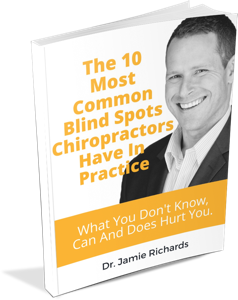 For all of that time our “leaders” have told us “serve chiropractic and everything will be fine”…..”chiropractic needs you”…. Where has it gotten us? 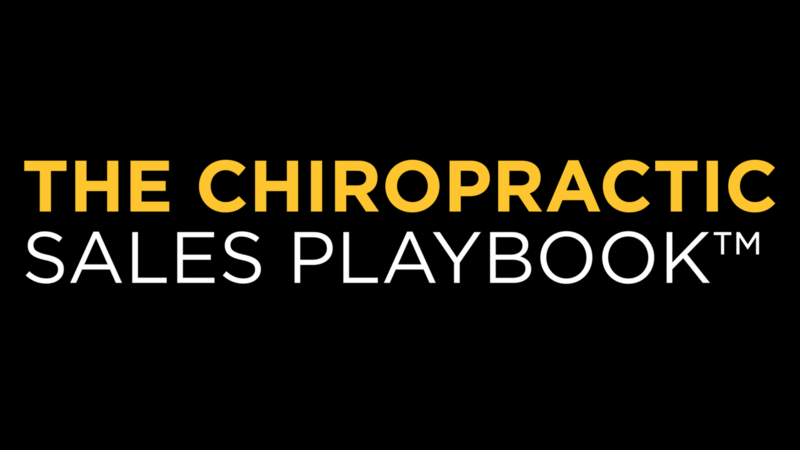 All of the effort, the investment, the campaigns, the attention, the focus that has gone into making “chiropractic” better and the end result…neutral….at best. Apple didn’t leave it’s mark because Steve Jobs wanted to “save” the tech world. The side effect of global impact came from the relentless pursuit of his values…one of which was his company. This has lead me to make 2 conclusions. 1. 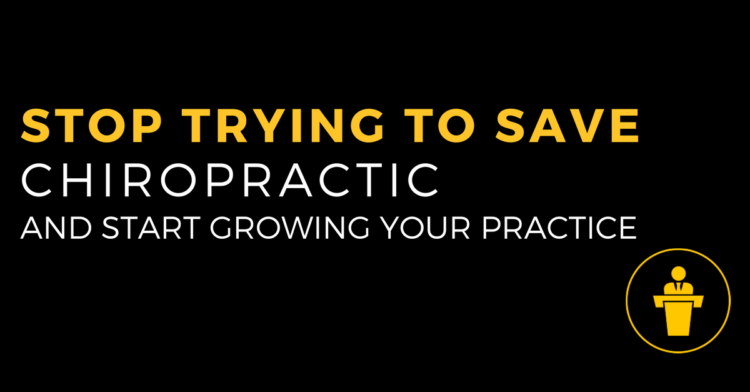 Stop trying to save chiropractic. It doesn’t work. 2. It’s a great time for chiropractic because it’s a great time for just about any entrepreneurial pursuit. The fundamental starting point for creating YOUR Retention Based Practice (and the starting point for anything you wish to create in your life). You need to know THIS if you expect to successfully traverse the challenges of fulfilling your vision. The “missing link” to completing tasks necessary for building momentum and avoiding procrastination. 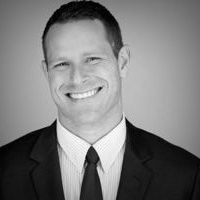 The 6 step “how to” blueprint every new member must go through to all but guarantee choosing a lifetime of your care. One final tip from a business powerhouse that made all the difference for us and will do the same for you.